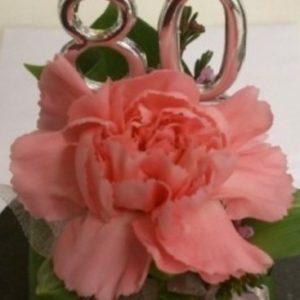 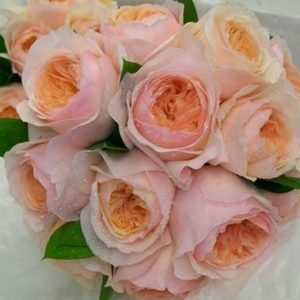 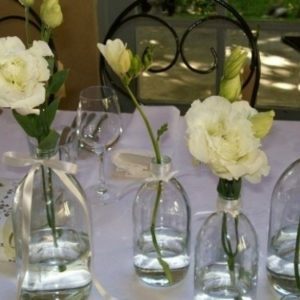 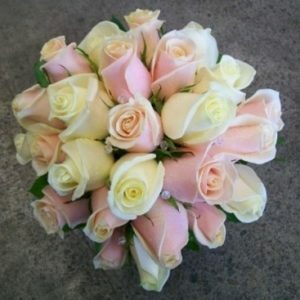 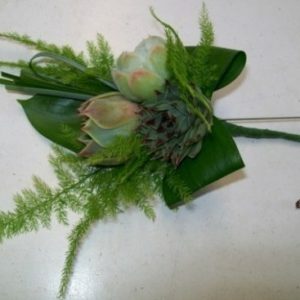 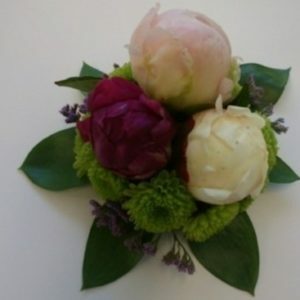 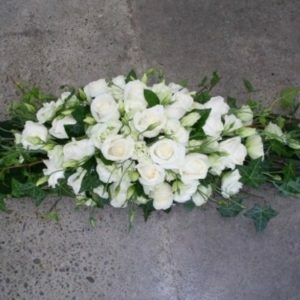 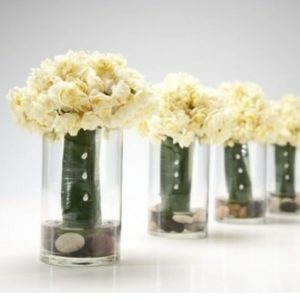 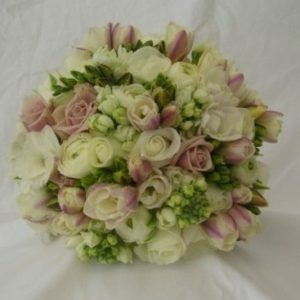 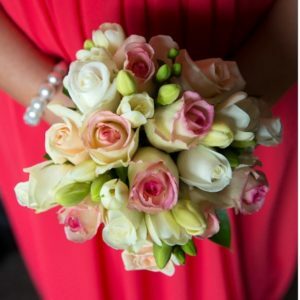 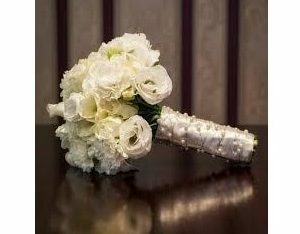 We can create a special wedding flower package just for you! 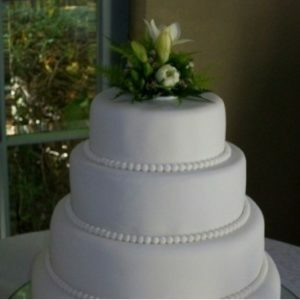 We also have experience in providing a wedding planning service. 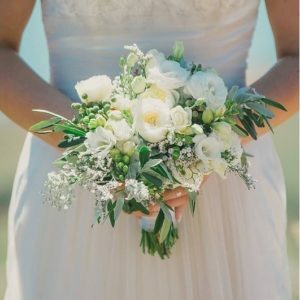 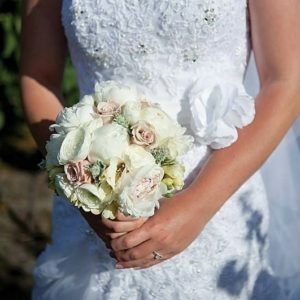 Call our wedding consultant, Jane Earl on (03) 358 5396 for a FREE consultation on your wedding flower needs. 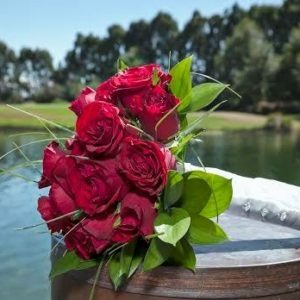 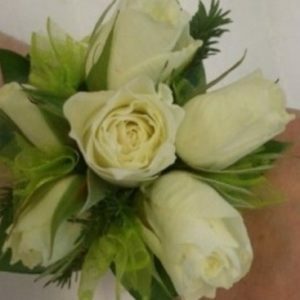 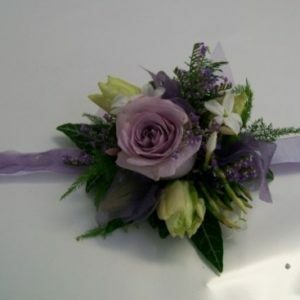 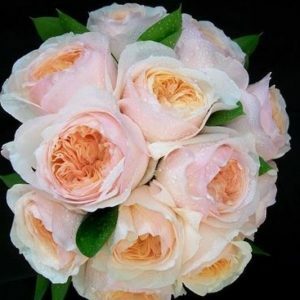 “I definitely made the right choice using Ilam Florist for our wedding. 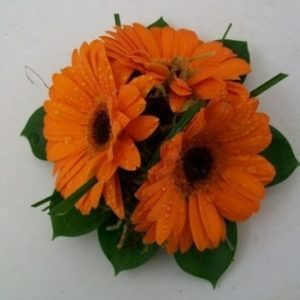 It was really easy to organise everything through them and they offer great value for money. 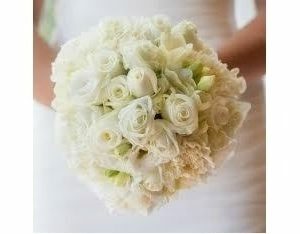 Everything was perfect, exactly what I wanted and so beautiful.